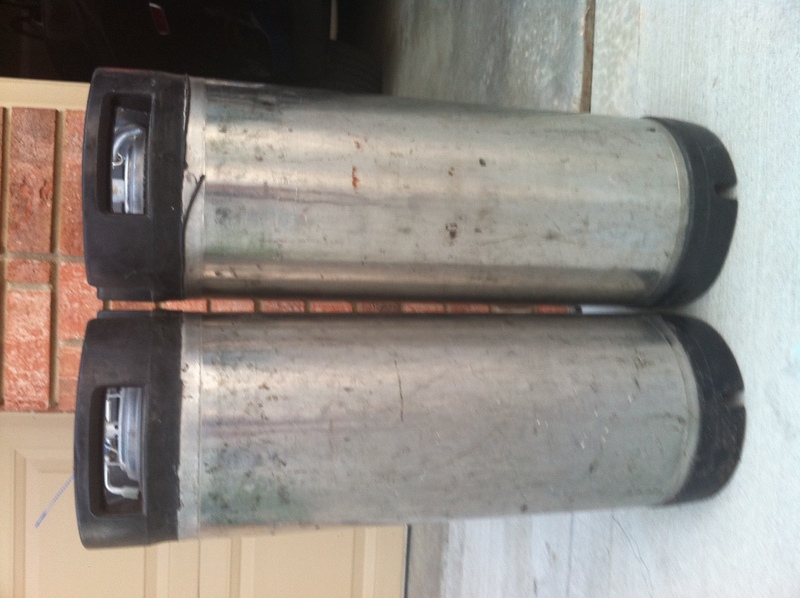 Only three years of home brewing under my belt and I finally have kegs. 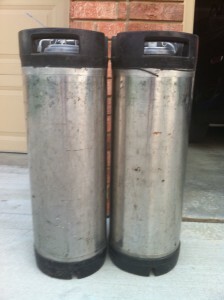 A Father’s Day gift from my kids landed me two Cornelius kegs. Of course they are used, of course they are dirty, but they hold pressure. Cleaning will happen this weekend when I have some free time to properly devote to the process. Looking at the list of necessary items, I don’t think my wife realizes all the extra equipment that is necessary. Wait until I start needing more gadgets. The conversations are going to get interesting. I least I am a step in the right direction. Enjoy! This entry was posted on Monday, June 18th, 2012 at 2:57 am	and is filed under Home Brewing. You can follow any responses to this entry through the RSS 2.0 feed. Both comments and pings are currently closed.